Love Libraries? 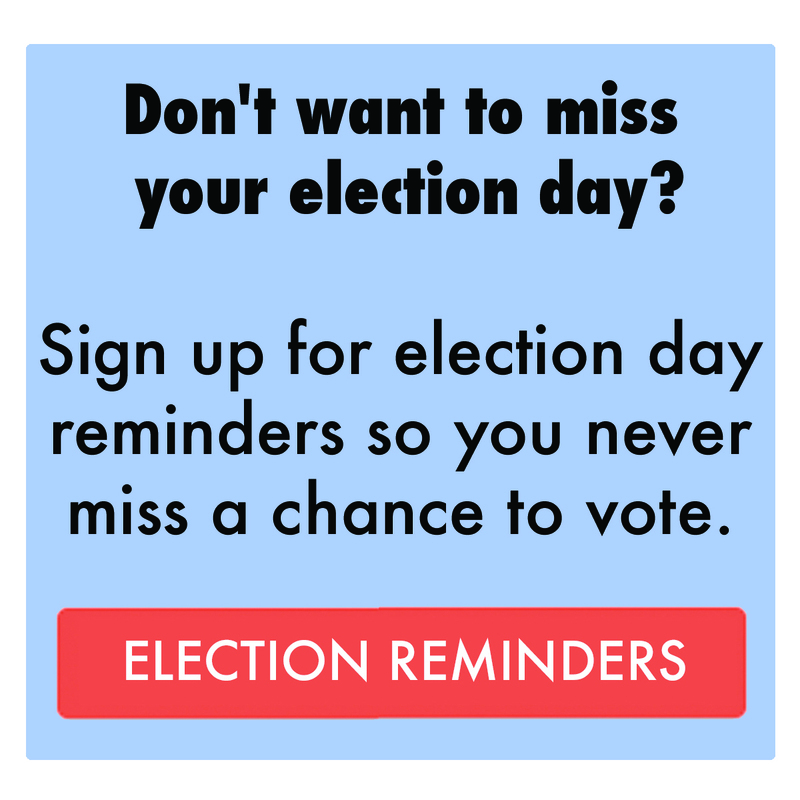 You can register to vote with this form if you're a US citizen living anywhere in the United States. We are proud to partner with vote.org through a grant from Non-Profit Vote to bring you our online voter registration form. It only takes two minutes to register to vote so please take a moment and register. We have a number of great tools available to help make sure that more Americans register to vote and participate in our elections. 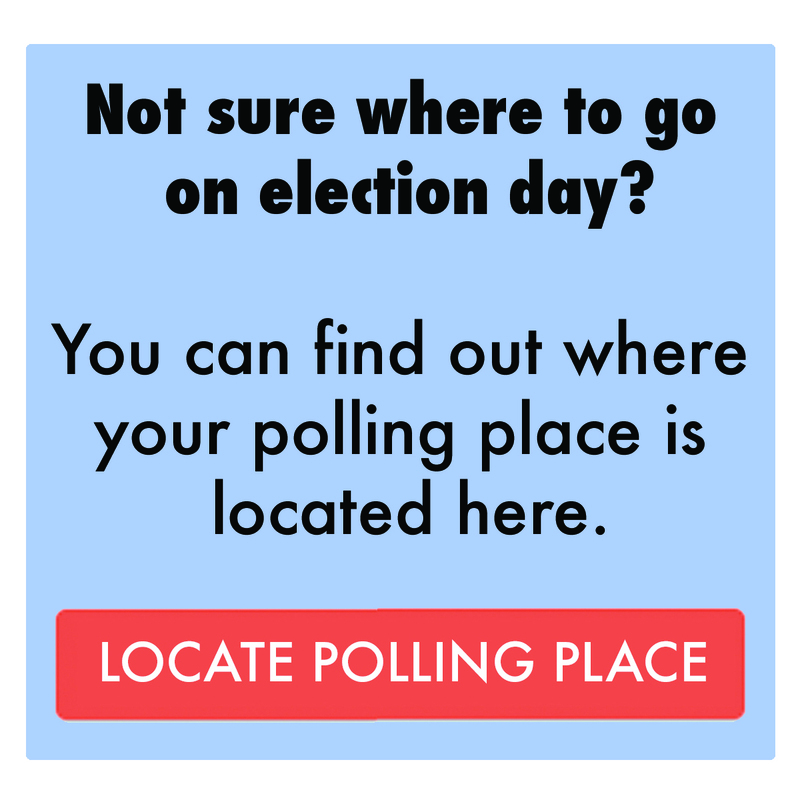 Get everything you need to participate in Democracy right now, right here! 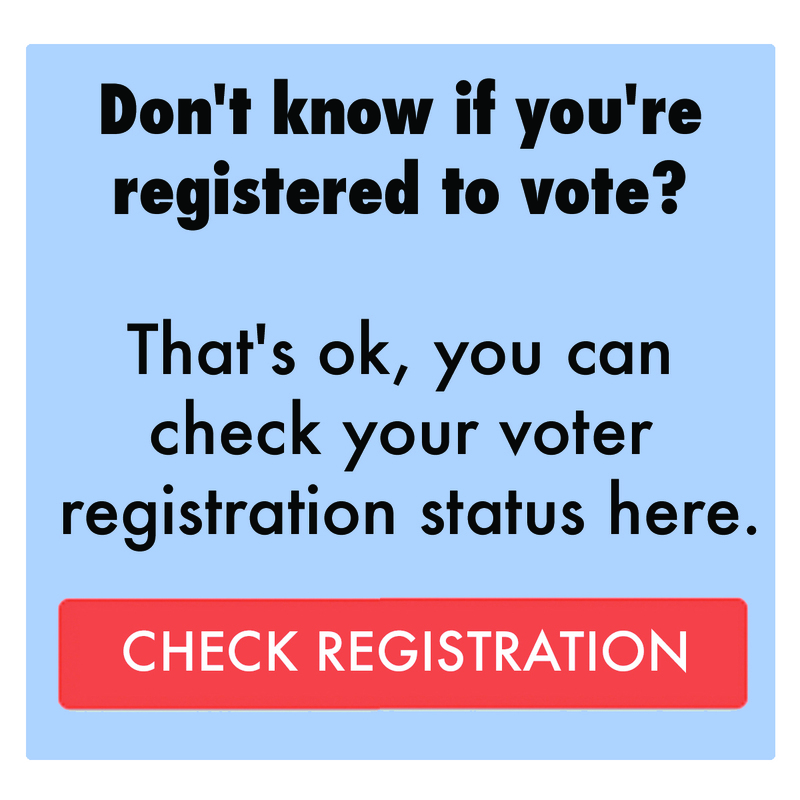 If you're a library or related organization and would like to embed voter registration forms on your website, just click here. Please note - Not all states allow fully online voter registration. 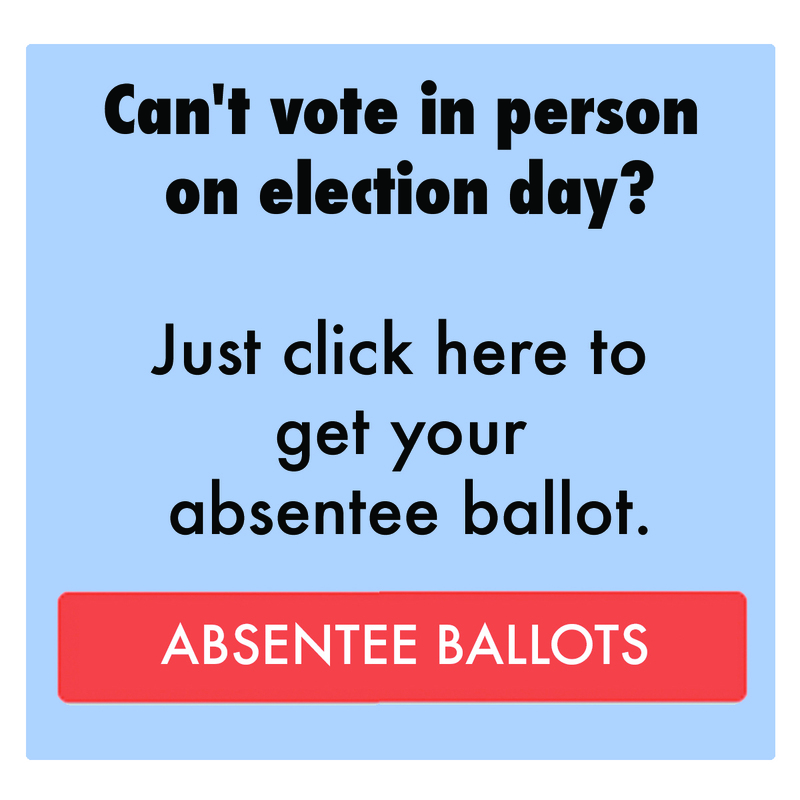 But you can still use these forms to receive a printable form to mail in to your registrar and you can find out more information about local requirements from the US Vote Foundation here.